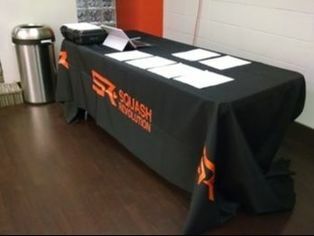 ​The Junior Academy at Squash Revolution has been designed by 6 year North American #1, SR Director Shahier Razik, and World #1 SR Touring Professional, Greg Gaultier. The program offers a combination of clinics, private lessons, physical training, and match play sessions. By integrating these activities into The Academy, we are able to offer a competitive, engaging and cost effective program designed to take our junior players to the next level. Whether the goal is to play at the recreational, varsity, or at the high performance level, we have an option for every junior squash player. 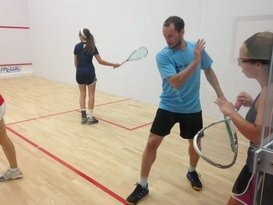 Please email Squash Revolution for payment plan options. 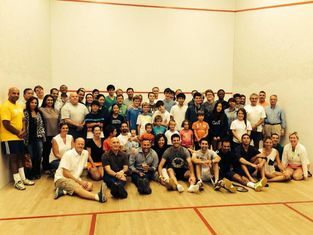 Clinics are the best way to start squash. They are low cost and friendly. 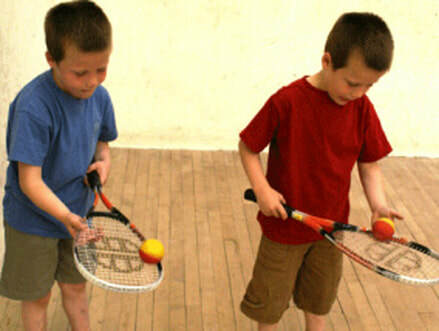 Match Play is a great way to prepare for competitions and play different opponents. When it's time to challenge yourself, play our pros. They will help you understand your weaknesses and will push you to improve. Join the best team with world number one players and coaches. For camps that will push you up the ladder. 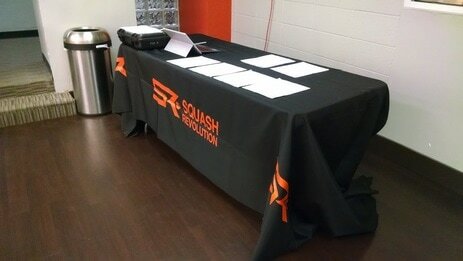 Squash Revolution can bring new life to your club with programming and coaching a revitalize your squash players.